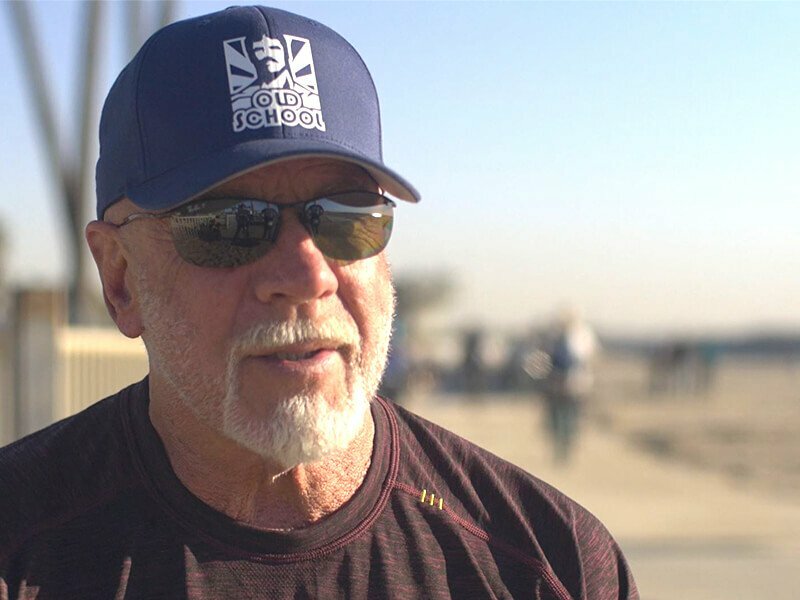 LOS ANGELES, California (PRWEB) January 12, 2017 – Old School Labs™, creator of the best-selling Vintage line of natural sports supplements, has announced that renowned bodybuilder and former heavyweight wrestling champion Ric Drasin will join its star-studded team of brand ambassadors. 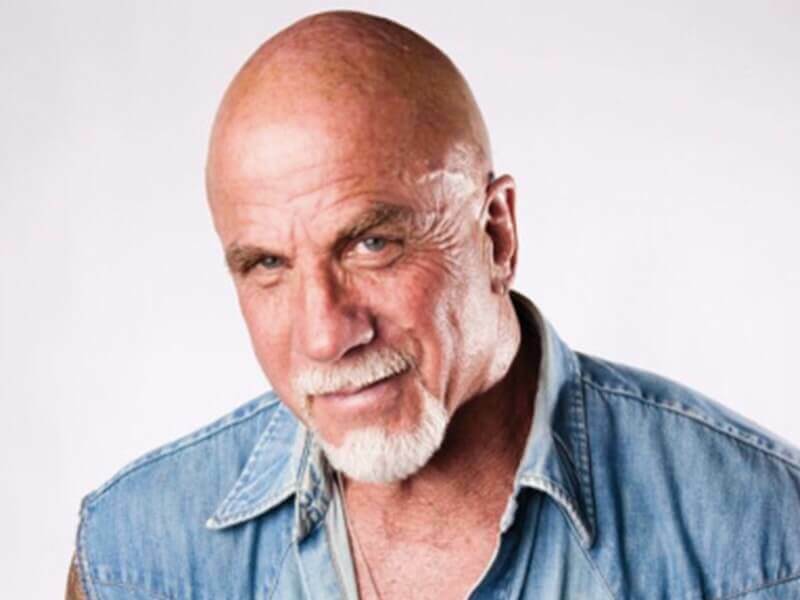 The Bakersfield, CA-born Drasin, who gained fame as a professional wrestler under the name “The Equalizer,” has been a highly visible presence in American fitness and bodybuilding for more than 40 years. 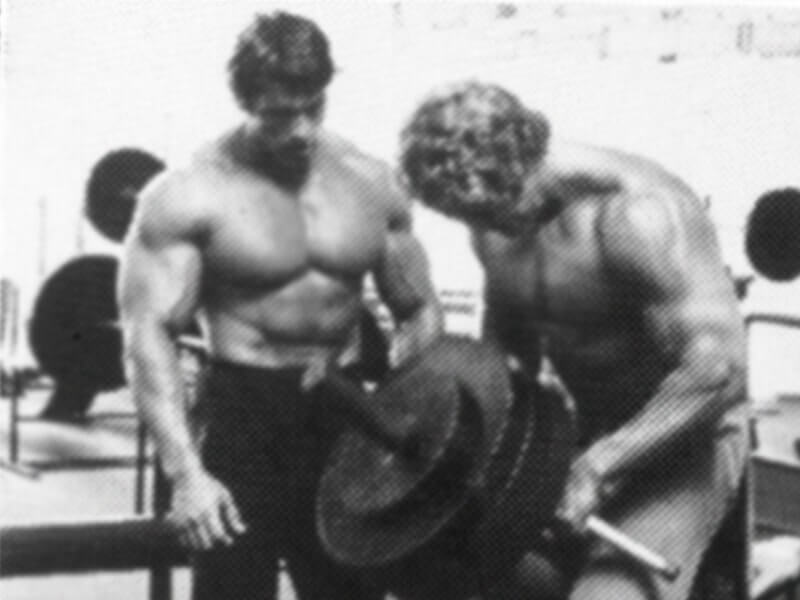 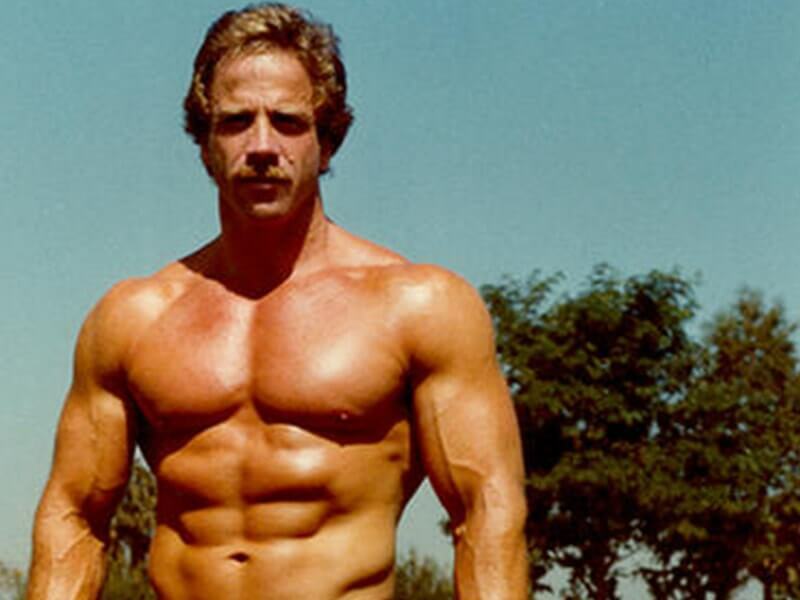 In 2012, he received the first Joe Gold Lifetime Achievement Award for his contributions as a bodybuilder, wrestler, actor, artist, and chronicler of the Golden Era of Bodybuilding through his YouTube shows.